One of the greatest narrators on the Arabic scene. 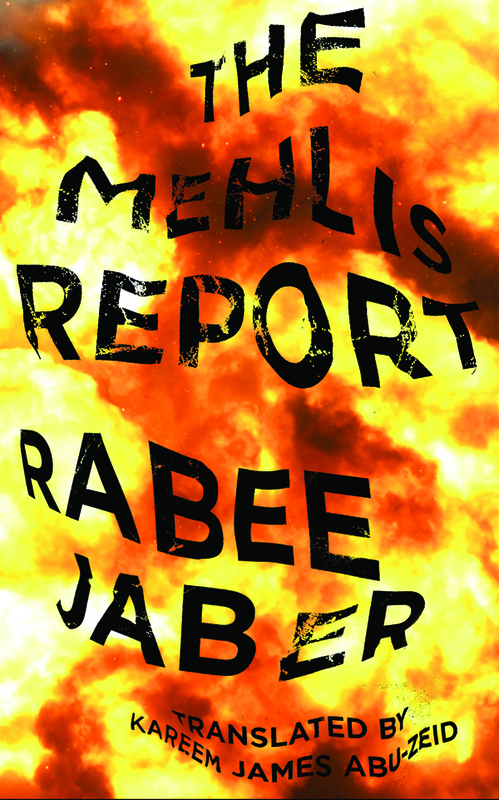 A complex thriller, The Mehlis Report introduces English readers to a highly talented Arabic writer. When former Lebanese prime minister Rafiq Hariri is killed by a massive bomb blast, the U.N. appoints German judge Detlev Mehlis to conduct an investigation of the attack — while explosions continue to rock Beirut. Mehlis’s report is eagerly awaited by the entire Lebanese population. This novel — this elegy for a lost Beirut, past and future — this novel was carrying me to a place I had never been before.